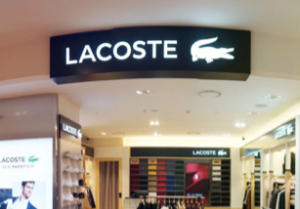 As part of its continuing expansion in duty free shopping areas, Lacoste has opened a new store within Shilla IPark Duty Free in Seoul, Korea. This entry was posted in Lacoste Stores, Travel Retail by JFP. Bookmark the permalink.